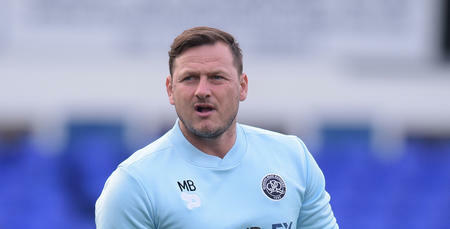 MARC Bircham says QPR must show the right mindset and belief when they travel to Birmingham City this weekend. 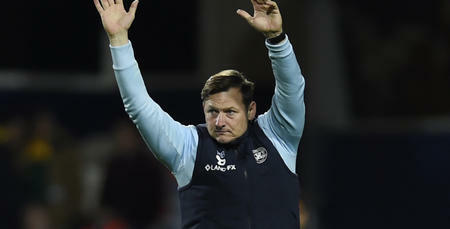 While the R’s have failed to win on their last five outings, performances have been encouraging, and Bircham says the players need to take confidence from the nature of those displays. Having lost at Blackburn in controversial circumstances, the R’s went down 2-1 to Huddersfield Town last weekend. The Terriers took a two-goal lead, but were hanging on in the closing stages at Loftus Road, with the home fans giving the QPR players a standing ovation at the final whistle for their effort, approach and second-half performance. “Just because things haven’t gone our way, it shouldn’t change how we feel about our performances,” said Bircham. “We need to go into this game on Saturday with confidence and belief. “It’s a bit like when we lost six games in a row, and then won three on the trot. We knew then, and we know now, that if we keep putting in the performances, the results will come and our fortunes will change. “You don’t want to say ‘luck’ because you create your own luck. Huddersfield boss David Wagner spoke glowingly about QPR following the game in W12, admitting his high-flying outfit were ‘second best’ after half-time. “It’s nice to hear that, they spoke with us afterwards and were very complimentary,” Bircham said. “The reality is we still lost the game, but speaking with other coaches who have watched us play recently, they have been impressed. 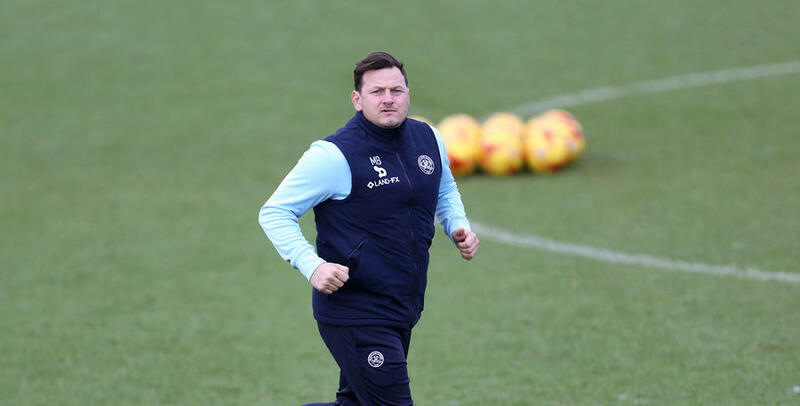 QPR go into this weekend’s set of fixtures just five points above the relegation zone, and Bircham admits the club have to be mindful of the position they are in. 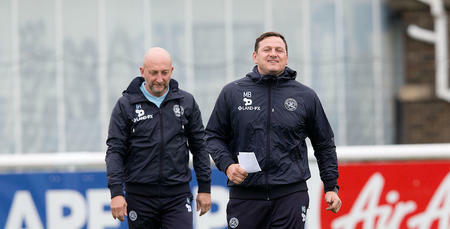 “I think you’ll find there are probably ten teams who are looking over their shoulder,” said the R’s first team coach. With Birmingham having won only one of their last 13 games, Gianfranco Zola’s side will be keen to improve that statistic on Saturday, which suggests it could be an open game at St Andrews. 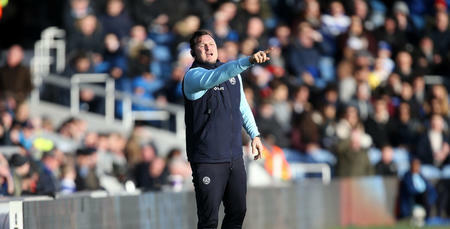 Bircham believes that owing to the way QPR approach every fixture, that will often be the case. “The mentality of the team is strong – there aren’t too many sides who could go to Newcastle, concede after 40 seconds and still play with such an attacking approach like we did,” he explained. Joel Lynch could be set to return to the squad after missing out against Huddersfield as a precaution owing to a hamstring strain. Ravel Morrison could also be in contention against his former side after completing 90 minutes in Tuesday’s Under-23 friendly win over Brentford. We’re being respected but what we need to do is make sure every performance gets better. Bircham: Team spirit is vital - and we've got it!